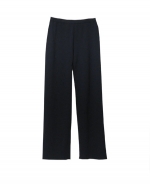 Women's viscose nylon full needle knit pants. 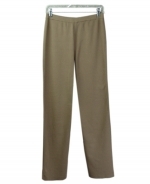 The pull-on pants are tighly knitted w/great draping. 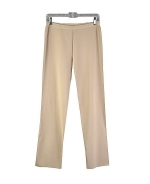 Viscose nylon full needle knit pants. 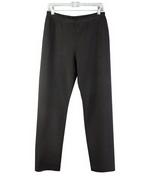 The pull-on pants are tightly knitted w/great draping. 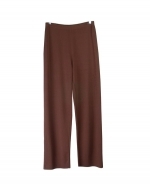 Ladies' silk spandex knit pants in solid color. The pull-pants come in easy-to-match colors. 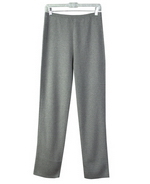 Spun tussah silk spandex full needle knit pants. 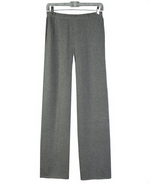 The knit pants are knitted tightly w/good draping. 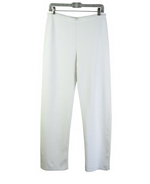 Womens' silk/cotton full needle knit pants. The pants, knitted in 14 fine gauge, has good draping. 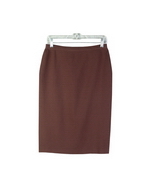 Ladies viscose nylon full needle knit skirt, 26 inches long. The skirt matches its knit jackets. 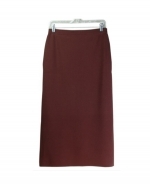 Women's silk cashmere spandex regular straight skirt, 26 inches long. The knit skirt drapes well. 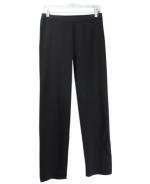 Ladies viscose nylon full needle knit pants. The pull-on pants, tighly knit, have nice draping. 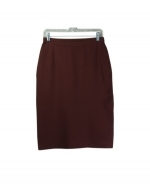 Ladies' viscose nylon full-needle knit skirt in regular fit. 26 inches long. The skirt drapes well. 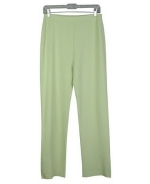 Ladies' viscose nylon full-needle knit pants. The knit pants match the knit jackets & sweaters. 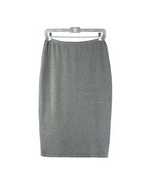 Silk nylon full needle knit skirt, 26 inches long w/classic fit. The knit skirt has good draping. 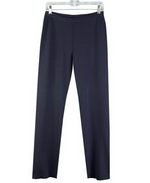 Viscose nylon full needle knit pants. 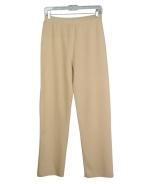 The pull-on pants, tightly knit, has good shape & draping. 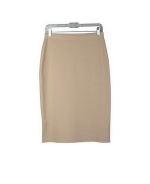 Women's viscose nylon full needle knit skirt, 26 inches long in straight classic style. 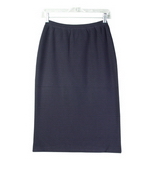 Stretch viscose nylon full needle knit skirt, 26 inches long in straight & classic shape and fit. 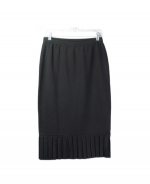 Women's washable knit pants, trousers, and skirts in straight shape and pleats design. Viscose nylon, silk cashmere, cotton cashmere, silk lycra, silk spandex knit pants & skirts. Sizes available range from S(6) to Large Sizes XL (16-18).